24 Hour Floor understands the frustration that you feel after making an investment in your home or business, only to watch that investment deteriorate before your eyes. 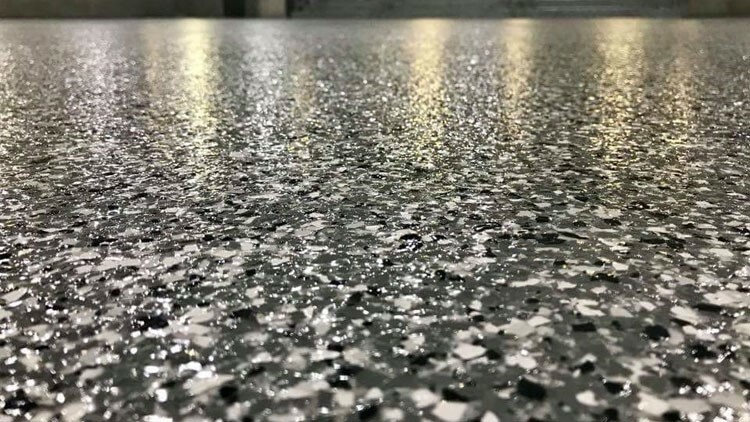 That’s exactly why we set out to provide our customers with long-lasting, beautiful results, regardless of the harsh demands their concrete coating has to withstand. To provide even more assurance that we have done our best work, we guarantee the installation and performance of our efforts with comprehensive warranty protection. If your floor isn’t holding up like we promise it will, we’ll make things right! Residential: For garage floors, pool decks, and any other coating project for your home, we back our work with a 15-year warranty. Commercial: Our 5-year warranty applies to any concrete coatings we install in businesses and industrial settings. If you would like to find out more about the details of our residential and commercial warranties, then get in contact with 24 Hour Floor right away! We can easily answer any questions you have about the quality of our Penntek products and our confidence in these systems. You can also get in touch with our representatives by submitting our simple online quote form.